When it comes to taking the next step in your life, one of the most important numbers could be your credit score. After all, it can stand in the way of some of the biggest purchases you may want to make, like a car or a house. 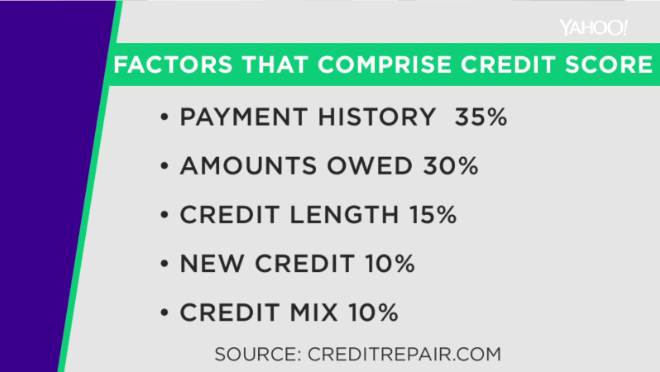 Not all debt is the same and some is considered ‘good’ according to Scott Smith, president of CreditRepair.com. “Any kinds of car loan, home loan…those things actually provide you great credit history when you pay them off on time and fill those debt obligations,” he said. 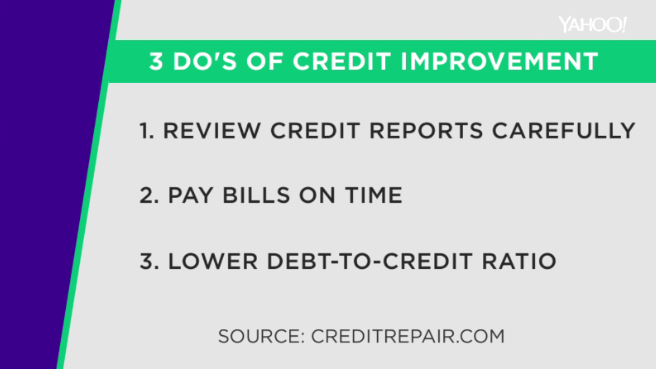 Scott Smith gave his assessment on the three Do’s and Don’ts of improving your credit score.